* No refund for custom fit shoes. Orders for tailormade shoes placed from 8th July may be delivered in September due to the holiday period. We apologize for any inconvenience. the elements so that you are always warm and dry. 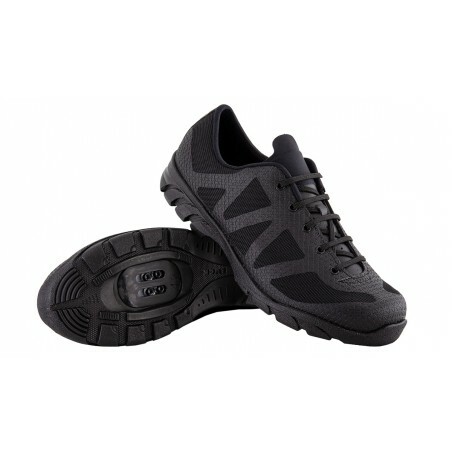 more comfortable contact and greater traction. Inner Sion-Tex sock protects against weather conditions. Winter Cycling shoes must have different characteristics to any other ones. Cycling water comer from up, not from sole. We have a system which avoid the water that comes from up touches feet so feet are warm and dry.